Energy sector chiefs have urged all parties and governments to deliver a workable Brexit agreement as deliberations entered “unchartered territory”. Exiting the European Union without a deal would put pressure on UK energy supply and jobs, they warned yesterday. Prime Minister Theresa May survived a no confidence vote yesterday after MPs rejected her deal with Brussels. MPs have said “major” amendments would be needed to win over win Parliament. Paul de Leeuw, director of Robert Gordon University’s Oil and Gas Institute, said companies would be “looking very carefully” at the implications for their businesses. Mr de Leeuw said: “Given the challenges the industry has faced in recent years, a stable and transparent business environment is key for continued investment in the UK oil and gas sector. “As such, continued co-operation and engagement with EU/international partners on business, energy policy, regulation and trade arrangements will be of critical importance to safeguard the sector’s future interests. 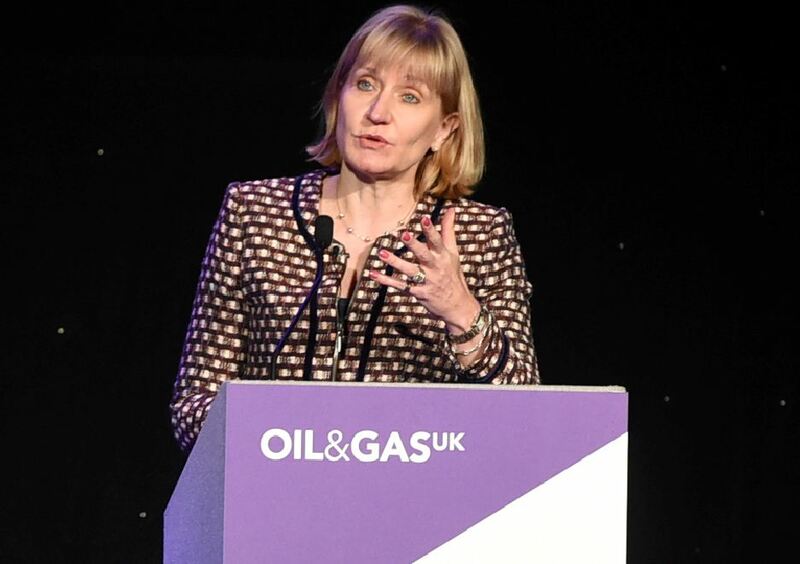 Oil and Gas UK chief executive Deirdre Michie said: “A deal outcome is in the best interests of this industry, which is critical for security of energy supply and supports hundreds of thousands of skilled jobs right across the UK.